Don't let your locks get lacklustre with the change in season. 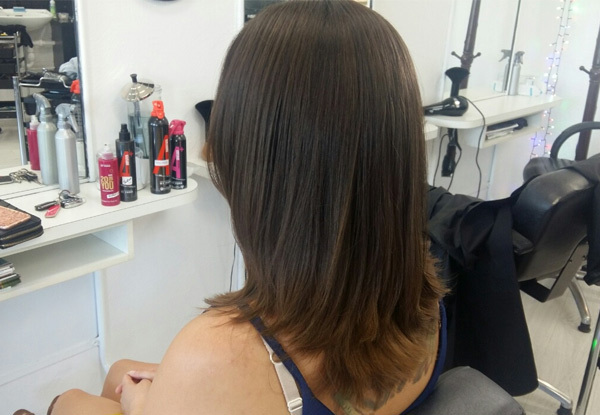 Keep your hair thriving with a formaldehyde-free keratin treatment from the professional team at Archer & Co. Smooth out your tresses so they are silky and easy to maintain. 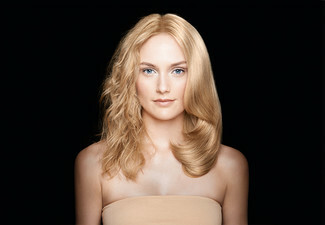 Finish off your treatment with a blow-dry and GHD finish. 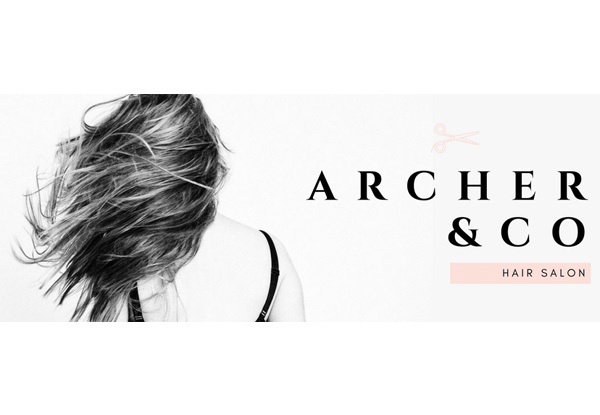 Not only will you walk away from Archer & Co. with silky smooth strands, you'll also receive a 15% off your next visit and 15% off aftercare products. 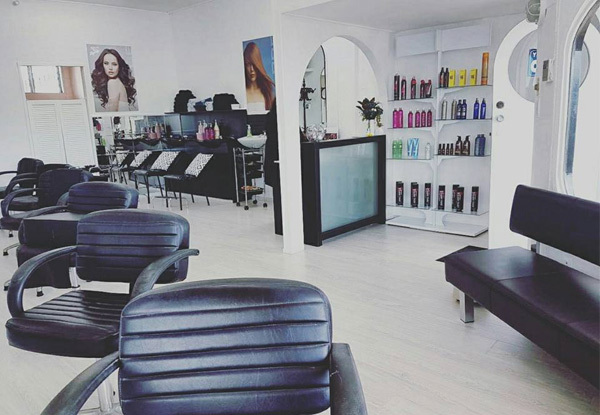 Grab a hair treatment from Archer & Co Hair Salon. 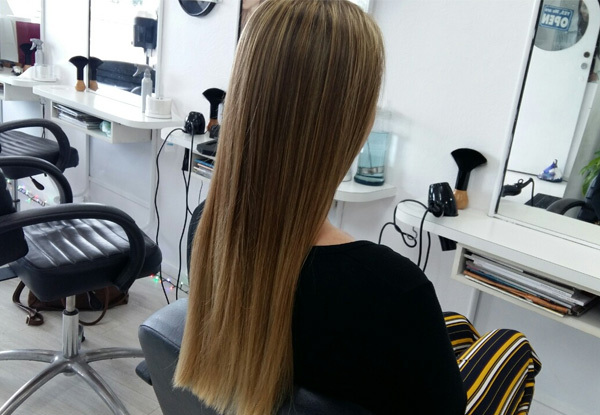 The keratin treatment ensures the proteins are back in your hair through the keratin-based treatment at Archer & Co leaving your hair smooth, relaxed, shiny and soft. Starting off with a cleansing shampoo and a blow dry. The keratin treatment is then applied to all the strands in the hair. This process is formaldehyde free that eliminates frizziness and leaving your hair soft, relaxed, shiny and smooth. The strands are blow-dried again and straightened with a GHD for completion. Formaldehyde is a chemical that has a strong smell that is released during the keratin process that leads to irritation in the eyes and nose that leads to other health effects in the long run. By undergoing a 0% formaldehyde process with Archer & Co you are guaranteed to experience nothing but a safe and a stress-free hair process. Strict guidelines will need to be followed days after the process. 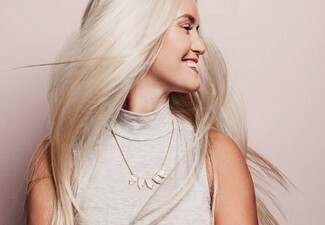 The stylist at Archer & Co will assist you with our aftercare range and will provide you with adequate information to maintain your new shiny, relaxed hair in order to maximise your experience with the treatment. Our in-store world-renowned aftercare plant-based & cruelty-free products, range between $21 to $26 leaving you with no surprises and take a further 15% off. 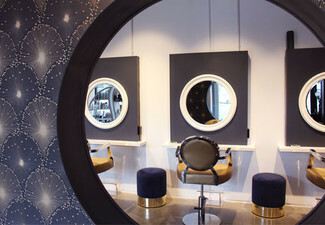 Your hair will no longer be your arch nemesis after a trip to the chair at Archer and Co. Hair Salon. True professionals in their trade, they're a salon which provides great service and caters to your needs and wildest dreams. Archer & Co.'s prices are affordable and never compromise on the quality of the service you will receive. 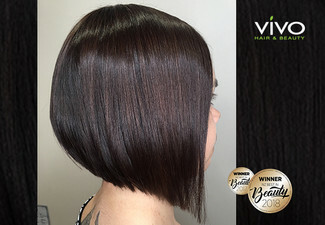 With over 12 years of experience behind their scissors rest assured you will be in the chair of a stylist who will give you the result which will turn heads. Bookings essential. Subject to availability. Not valid on public and statutory holidays or long weekends. Valid for new and existing customers. Valid only for services stipulated on coupon. Must be used in 1 visit on 1 person. Extra thick or long hair may incur a $30 - $60 surcharge, payable direct. 15% off can be used towards your next visit and 15% off aftercare products. 24-hour cancellation or coupon is void. No refunds unless required by law. No cashback. Not to be used with any other offer.